Asana, the collaboration software startup founded by Facebook co-founder Dustin Moskovitz and early employee Justin Rosenstein has raised $50 million in Series E funding led by Generation Investment Management with participation from existing investors 8VC, Benchmark Capital and Founders Fund and new investors Lead Edge Capital and World Innovation Lab. This round which brings the total raised by Asana to $125 million this year came at a valuation of $1.5 billion marking a new entrant into the unicorn club. 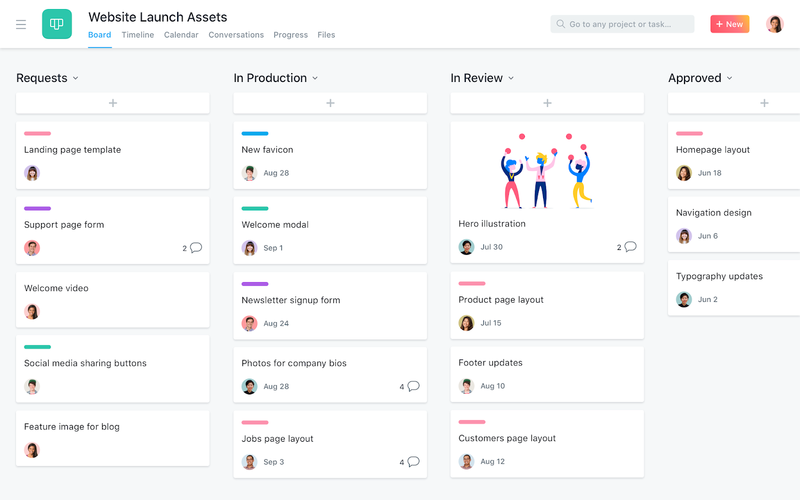 San Francisco based Asana with more than 50,000 paying enterprise customers and millions of free enterprise users across 195 countries has now raised $213 million in total since founding. It aims to use its new funding to fuel continued growth focused on key areas of Enterprise Scale, Global Expansion and Product Innovation as per its statement. These areas specifically include expansion of global infrastructure with the opening of a new data center in the German city of Frankfurt, expansion of its global footprint in the Asia Pacific region starting with a strategic presence in the cities of Sydney and Tokyo and acceleration of the delivery of its product roadmap. “As the work management imperative becomes increasingly global, we’re focused on supporting our expanding international team and customer base to meet the growing demand to democratize project management and improve team coordination. 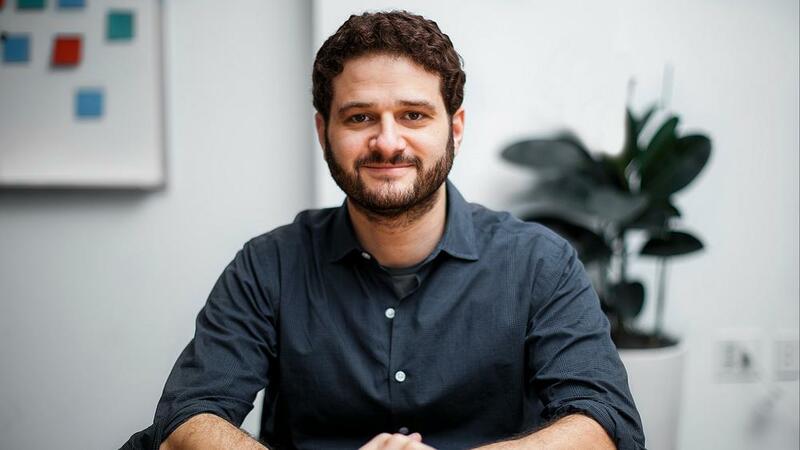 We’re more focused than ever on our vision to enable organizations to align their missions with clarity of plan, purpose and responsibility so they can focus on the work that matters most.” Asana CEO Dustin Moskovitz said in a statement. 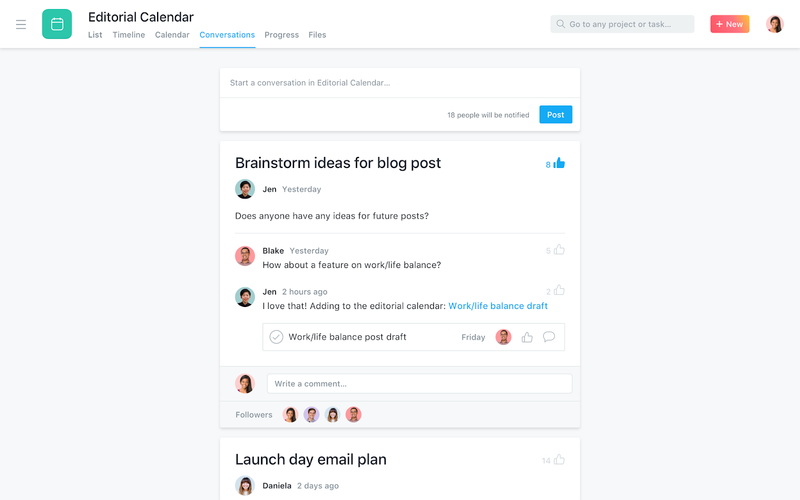 “We see Collaborative Work Management as a distinct and rapidly expanding segment, and Asana has the right product and team to lead the market. 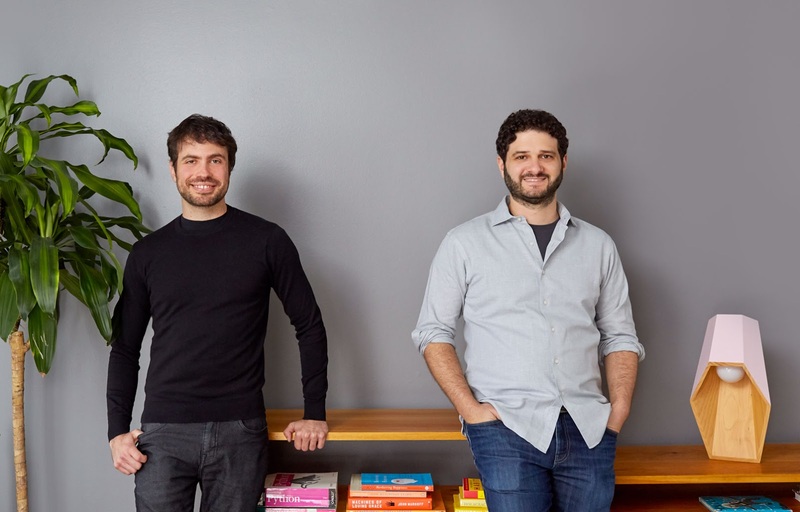 Through Dustin and the team, Asana is changing how businesses around the world collaborate, epitomizing what it means to deliver results with a mission-driven ethos.” Generation Investment partner and Asana board member Colin le Duc also added. Asana which counts customers including Airbnb, Vox Media, Uber, Overstock, Disney, NASA and Zalando was recently named as a leader in Leader in The Forrester Wave: Collaborative Work Management Tools for The Enterprise, Q4 2018 report and also launched Asana Business which introduced a new host of features for project managers, portfolio leads and management to better allocate resources and understand company progress earlier this month.